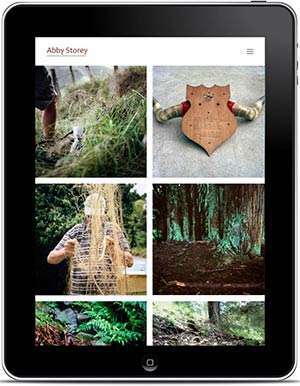 This Wild Song is a long term project by artist Ilona Nelson, which sees her creating photographic portraits of Australian female artists in the style of their own work. 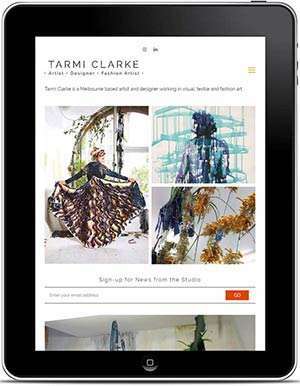 We designed and built a website that also functions as a comprehensive database of the artists involved. 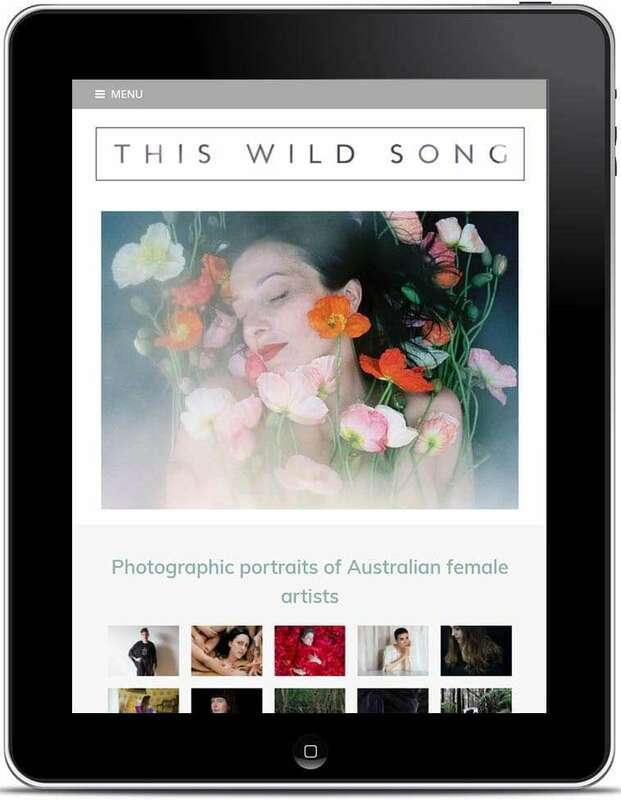 This Wild Song required a site where viewers can access the profiles of over 100 female Australian artists, and view the portraits created by Ilona Nelson. At the time of building the site, Nelson had completed 23 portraits and had 130 artists as part of the project. We designed and built a site that showcases the stunning portraits created as part of this project, but also functions as a comprehensive database of the artists involved. Each artist has a portfolio page which features their This Wild Song portrait – once completed -, their biography, their artworks and an interview conducted by Nelson. With so many artists included in the project, we created an easy to use filter to access the artists by name, medium, state or portrait status. 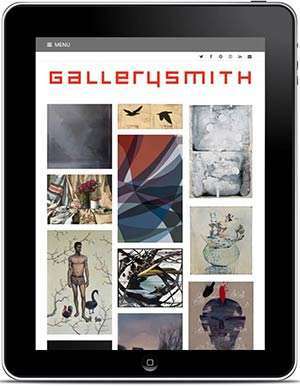 The site also contains an events feature, outlining upcoming exhibitions, forums and project events. We recently added a Podcast page, featuring discussions between Nelson and the artists.